Detailed process of New DHA License step by step with fees is listed below. If you are healthcare professional and looking to work in Dubai or UAE you will need a professional license to get registered here. For this process you have to apply for a new license with certain requirements. All of the documents needs, professional certificates needed, fitness tests, passport requirements, professional requirements are listed below as step by step. 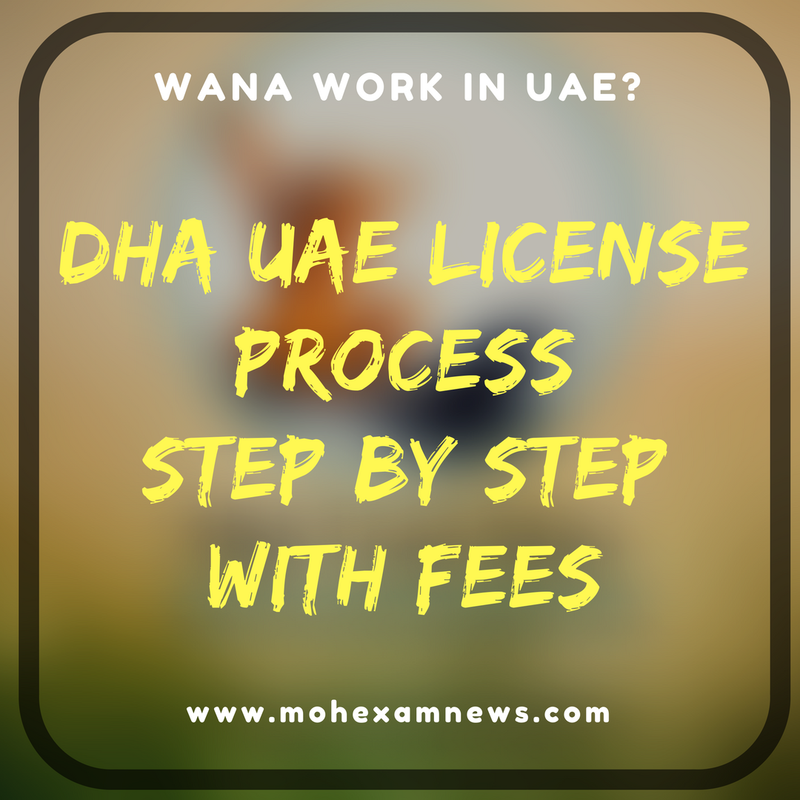 You will also find detailed fees structure which will help you to apply for new license in Dubai in no time. Valid Good Standing Certificate not older than 6 months. Offer letter from recruiting facility including the professional title, facility stamp and signature of Medical Director or authorized person. Note: The applicant must ensure that the facility he is opting to work for has his/her specialty listed and licensed by DHA. Primary Source Verification (PSV): it will be processed 48 hours after payment is made. All of these details are taken from Dubai Health Authority (DHA) website available for free. It is for educational purpose only.